“Lost time is not found again.” This ancient idiom is at the heart of brothers Dave Alvin and Phil Alvin’s long, tumultuous relationship. However, in Dave’s own words, “Sometimes Fate, or God or the Universe, gives you a rare chance to prove an old saying is wrong.” The brothers’ new album, appropriately titled ‘Lost Time’ (September 18/Yep Roc Records), does just that. If their GRAMMY-nominated 2014 album ‘Common Ground’ was the sound of a partnership rekindled, ‘Lost Time’ is a four-alarm fire. Dave’s guitar work slithers and stings as never before, and Phil’s feral howl cuts to the core. Dave and Phil both sing and play guitar throughout ‘Lost Time,’ and are joined by a crack band including Lisa Pankratz (drums), Brad Fordham (bass), and Chris Miller (guitar). 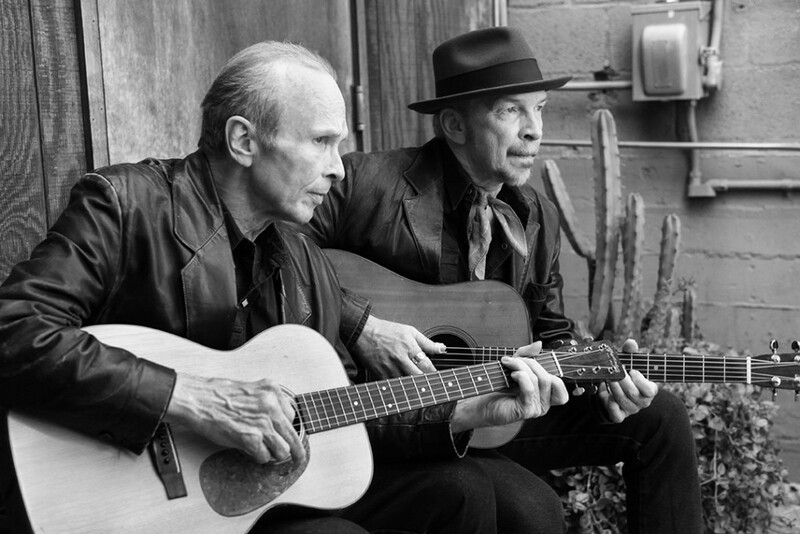 The Alvin brothers founded seminal early LA punk roots band The Blasters in 1979, and after Dave left the group in 1986, they did not record an album together again until ‘Common Ground.’ In addition to its Grammy nomination, that record earned wide critical acclaim, and features with NPR’s Fresh Air, The LA Times, Wall Street Journal and more.